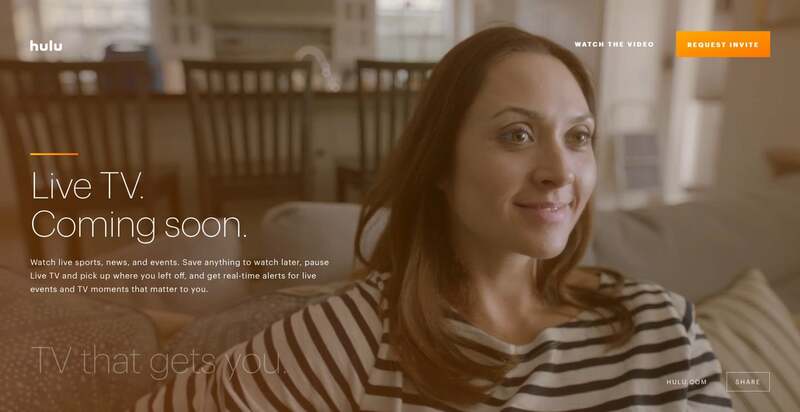 With its live streaming service rumored to launch sometime this month, Hulu has recently announced an agreement with NBCUniversal to carry its channels. Along with broadcast network NBC, viewers will be able to watch Telemundo, USA, Syfy, Bravo, E!, MSNBC, CNBC, NBCSN, and others. The agreement also includes language to license NBC and Telemundo broadcast affiliates on the service. 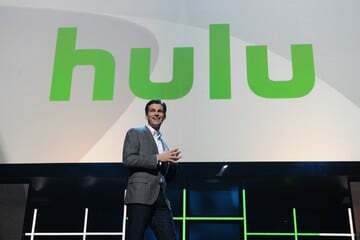 With the new agreement, Hulu’s service will offer more than 50 channels at launch. 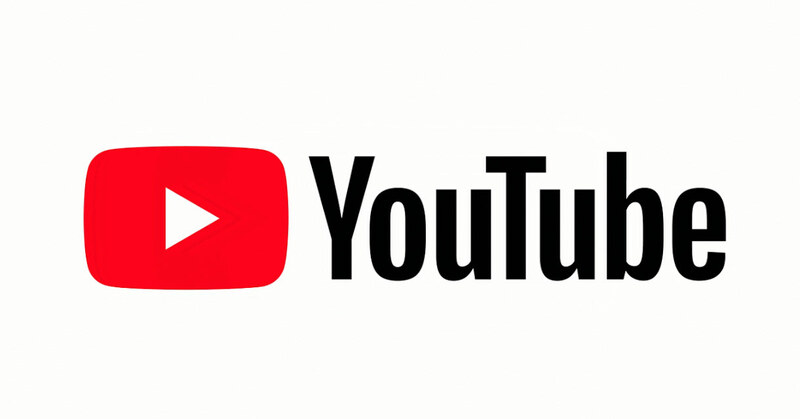 It will also carry all four major broadcast networks, something currently only offered by YouTube TV and its very limited launch area. 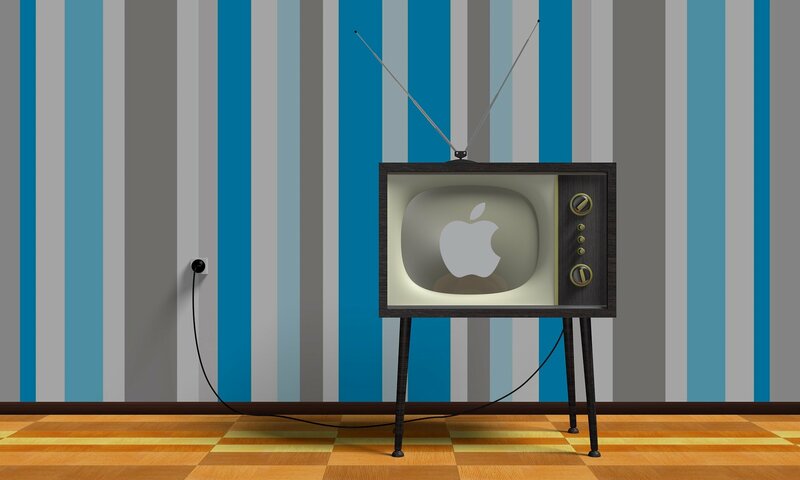 While the service will more likely start at $39.99 per month, other features like a cloud DVR and unlimited streams, will be tagged with an additional cost.